Toad & Co's latest sundress is all kinds of comfortable and will easily look fabulous for a week without washing thanks to their signature Samba fabric. Island hopping > online shopping. But if you need something to get you there, we'd recommend the Samba Corfu Dress. 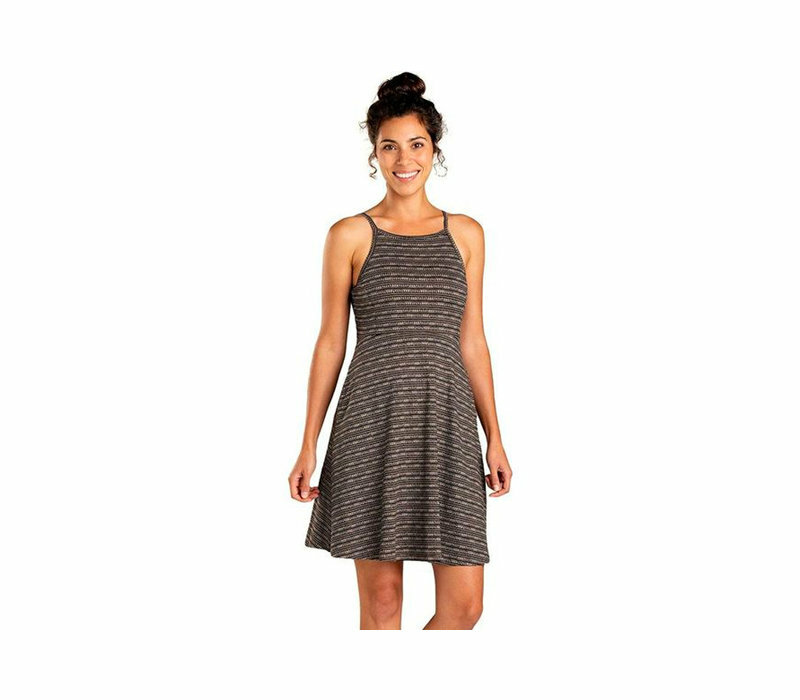 Toad & Co's latest sundress is all kinds of comfortable and will easily look fabulous for a week without washing thanks to their signature Samba fabric. Book that trip to the Azores you've been drooling over and grab your passport and this dress. Everything else you can get there or you just don't need. Your new favorite summer shorts are here. 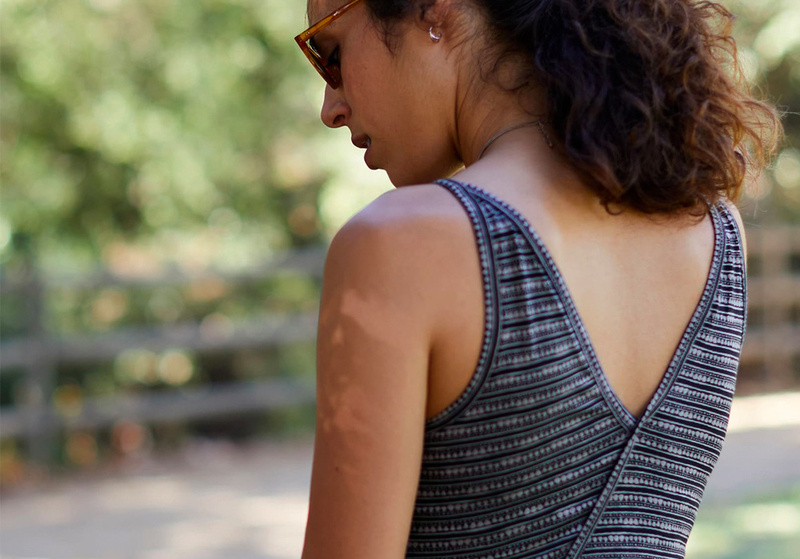 Lightweight, stretchy, and easy: what more could you ask for? A lightweight jumpsuit that naturally wicks moisture and travels as effortlessly as you do.